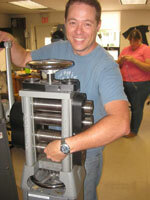 Metalwerx is an innovative leader in metalworking education, focused on celebrating every aspect of metal arts. 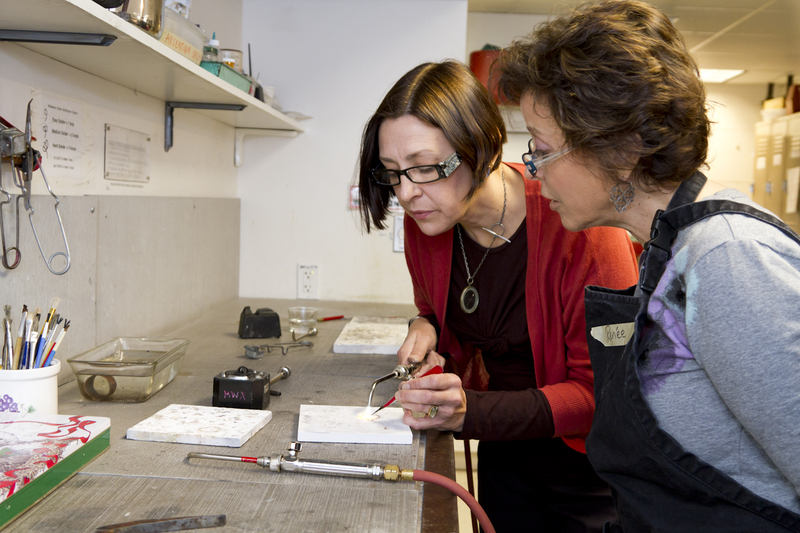 We are dedicated to providing a welcoming, creative, and well-equipped environment where outstanding instructors, inquisitive students, and dedicated practitioners can inspire each other in the pursuit of jewelry and metalworking skills. Our classes and workshops are cutting edge and varied, with offerings tailored to every skill level. Novice and professional jewelers can attend one to five day workshops, weekly classes, and intensive weekend offerings suited to their needs, schedule, budget, and interests. Metalwerx is also home to twenty-five full and part time Studiomates – a group of passionate amateurs, bench jewelers, and professionals – who form a vibrant and active community. 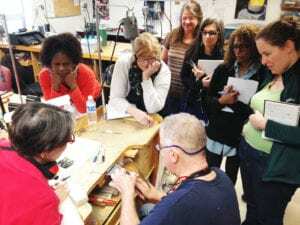 Members of the Metalwerx community work as teacher’s assistants and school ambassadors, ensuring that every experience is productive and memorable.